Great entertainment with no contracts is simply better. Enjoy up to 200 channels, including up to 45 FREE high definition channels and 50 FREE digital music channels. 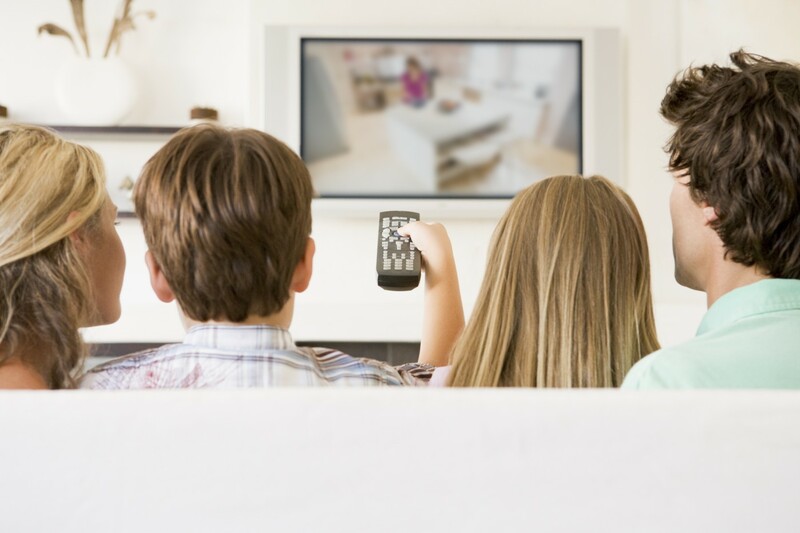 Plus, you can add special interest channels for more sports, movies, and family programming tailored to your specific interest. See what channels are available in your area. Premiums Only Available With Digital Upgrade. You must subscribe to the Basic Cable Service in order to add any Digital packages to your account.